Biostimulants: What are they and do they work? Biostimulants have been shown to increase many factors that affect plant growth including, root growth, root diameter, soil water holding capacity, increased microbial activity leading to increased nutrient availability and many more. Most of the time, however, responses are highly variable. 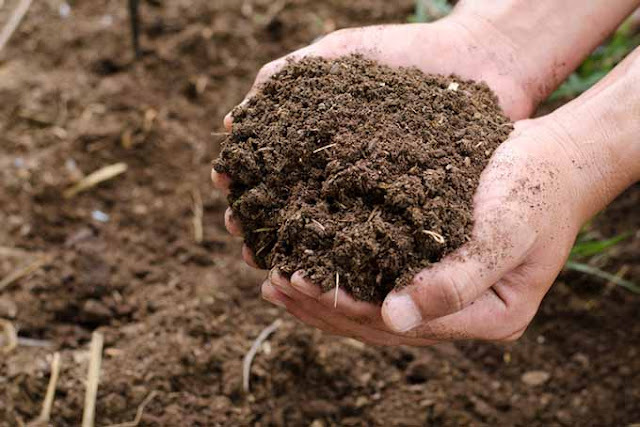 It depends on weather, soil type, organic matter content, tillage system, and the type of crop rotation. One thing to remember is that these products cannot provide nutrients and be considered a biostimulant. They do not affect a fertilizer, but can increase/speed up the process of availability. When thinking about using these products we recommend doing a replicated strip trial before integrating them into your entire operation. To see these products make a difference and pay for themselves, consider contacting a local or regional Extension Educator, or your crop adviser to help you set up a trial and interpret the results.